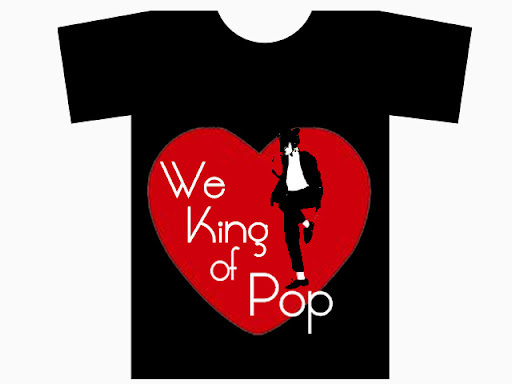 As one of the the many fans of Michael Jackson, I was so happy to see my font LT Oksana used on this Make Your Mark T-Shirt design competition entry, that serves as a tribute to the amazing musician whom passed away suddenly and tragically this year. I can honestly say, that I don't think I have ever been more affected by a celebrities death as I was his.His music was amazing, I think of him often, he was a very bright light on this earth. I love your fonts *almost* as much as I love Michael. Great combination!